Look, I didn't agree with all of his reviews and of his politics, far less. 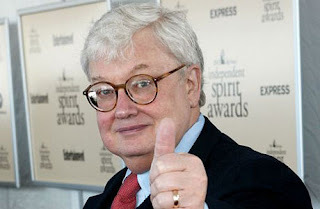 But Roger Ebert was instrumental in introducing a lot of people to movies that they otherwise might never have gone to a theater to see. Me included.